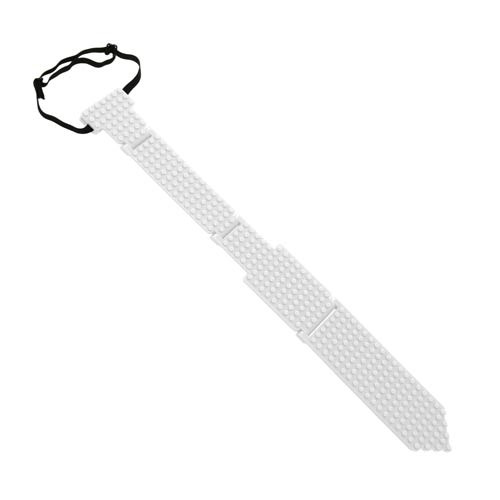 The Bricky Blocks White Neck Tie is the perfect addition to any everyday ensemble! The Bricky Blocks White Neck Tie is sure to be a hit at your next meeting or party. The neck tie is compatible with most major building blocks (not included). For ages 4 and up.